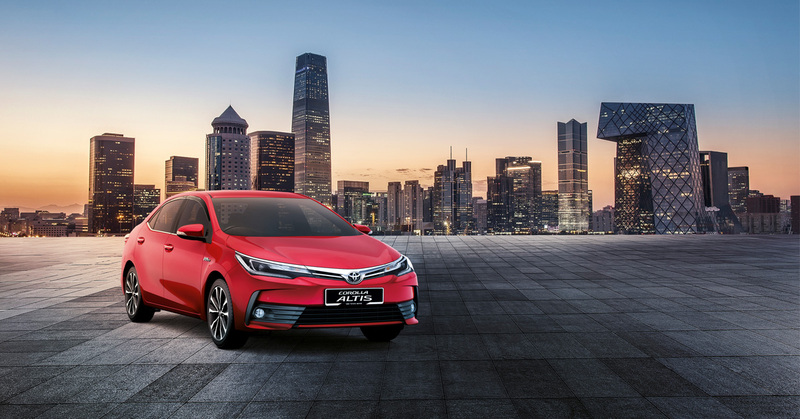 UMW Toyota Motor Sdn Bhd (UMWT) has upgraded the 2017 Toyota Corolla Altis to provide customers with more safety as well as refining the model further and enhancing its value for money proposition. 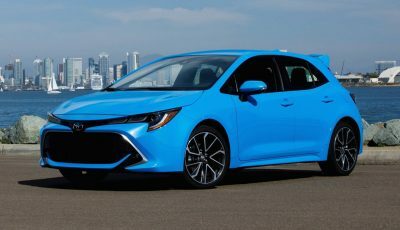 This latest upgrade comes as the model completes its first 50 years and best reflects the kaizen (continuous improvement) philosophy of Toyota with constant advancement of each generation introduced since 1966. 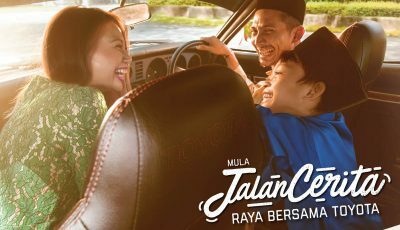 There will be three specifications available – the 2.0V (RM138,900) , 1.8G (RM123,900) and the base model, the 1.8E (RM120,900). There are two new exterior colours – Phantom Brown Metallic and Red Mica Metallic – join the four existing choices of White Pearl CS, Silver Metallic, Grey Metallic and Attitude Black. All variants have a black theme for the cabin. 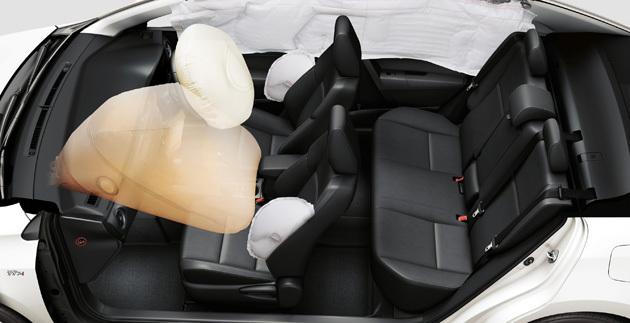 High on the list of upgrades is the provision of 7 airbags (driver, passenger, driver knee, sides and curtains airbag) and Vehicle Stability Control (VSC) in all variants of the Corolla Altis. VSC, together with Traction Control (TRC), helps to neutralise skidding, especially when cornering, and also improves stability during sudden lane-change manoeuvres that a driver may have to make to avoid a collision. 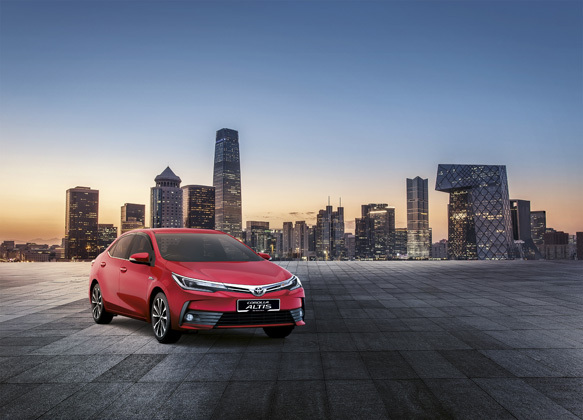 For this upgrading of safety features in the Corolla Altis model which covers all variants sold throughout ASEAN, Toyota received the Rising Star Recognition Award from ASEAN NCAP recently. All variants also come with driver and passenger seatbelt reminders, ISOFIX points, front and rear parking sensors, seatbelts with pretensioner and force limiter, ABS with Electronic Brakeforce Distribution (EBD) and Brake Assist (BA). Reverse Link Tilt Down wing mirrors have also been added and automatically tilt down when in reverse gear to enhance visibility of the area along the sides and help ease parking. The Corolla Altis has a 5-star rating from ASEAN NCAP and this is partly due to its Global Outstanding Assessment (GOA) body structure. This structure is very rigid to protect the occupants during an accident by absorbing and dispersing impact energy (from frontal collisions) through the entire body frame during a collision, reducing the severe forces on the occupants. 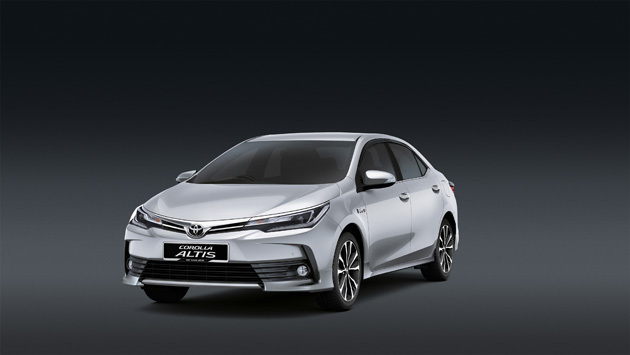 On the exterior, changes to the Corolla Altis include new front and rear bumpers with a new grille design which visually emphasises the car’s width and planted stance. All variants now come standard with LED Daytime Running Lights (DRLs). 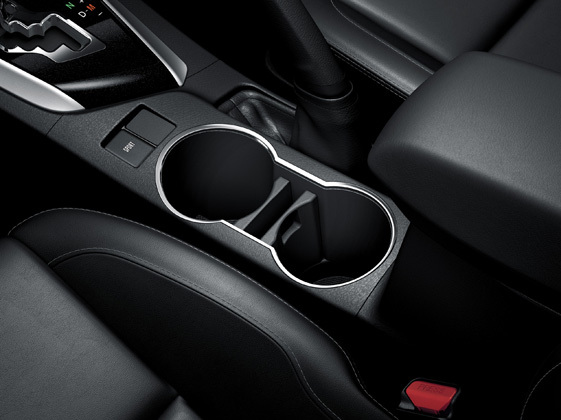 Some changes have also been made in the cabin for enhanced functionality and convenience. 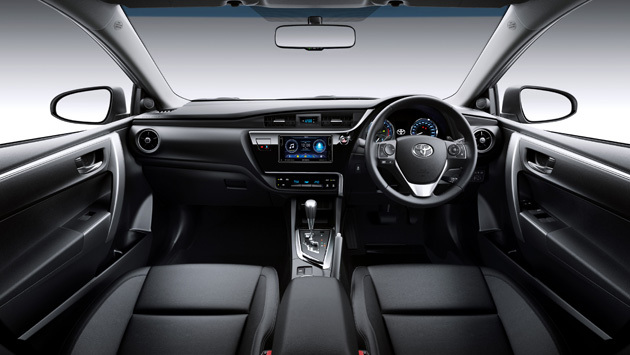 At point of purchasing the new Corolla Altis, customers can also upgrade their infotainment system to enjoy more features and capability. A Digital Video Recorder (DVR) is also available to record the view ahead while driving. As with all the latest models offered by UMW Toyota Motor, the New Corolla Altis comes with a 5-year warranty with unlimited mileage. The fully-backed factory warranty is transferable to the next owner if it is still in effect when sold off. 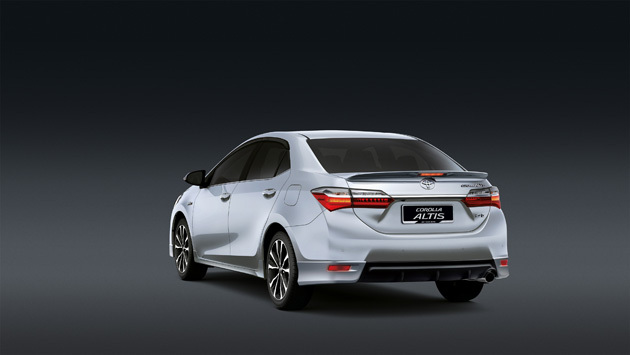 The new Corollas Altis is now available at all showrooms nationwide. 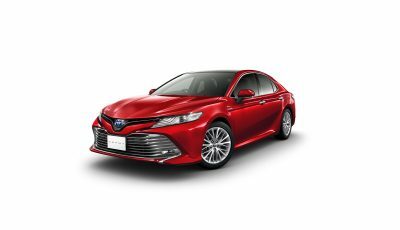 Customers can locate the nearest showroom by visiting the Toyota Malaysia website at www.toyota.com.my or calling the Toyota freephone line 1-800-8-TOYOTA (869682).